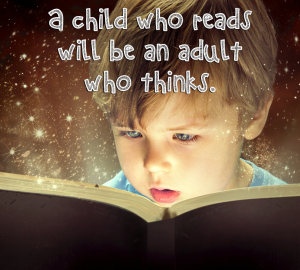 Nice Article and title also “Raising Readers, Raising Thinking”. I liked the idea mentioned in the article and parents participation. Thank you for nice blog.